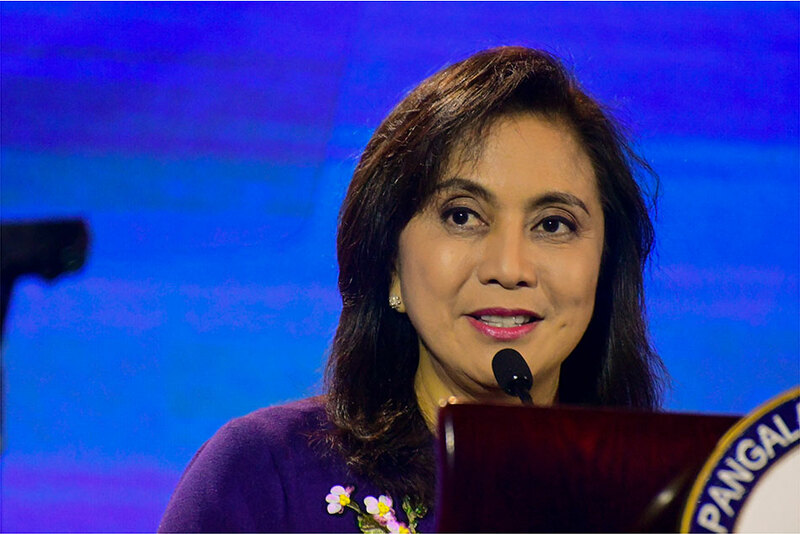 Presidential Spokesperson Harry Roque expressed their appreciation for Vice President Leni Robredo’s statement of readiness for a Cabinet post under President Rodrigo Duterte, but, currently, there is no available position yet. “Hindi ko po alam na kinokonsidera siya ng presidente para sa kahit anong Cabinet position,” Presidential Spokesperson Harry Roque said during a press conference in Tarlac. “So, to the vice president, we appreciate her readiness, pero unfortunately parang wala naman pong offer ngayon,” he added. The Vice President explained that her own principles and values far differ from the ones Duterte advocates, thus her opposition stance. However, during a CNN Philippines interview on March 1, 2018, she said that she is ready for a Cabinet position offer from Duterte, but that she’s skeptical if she would still be granted another post.